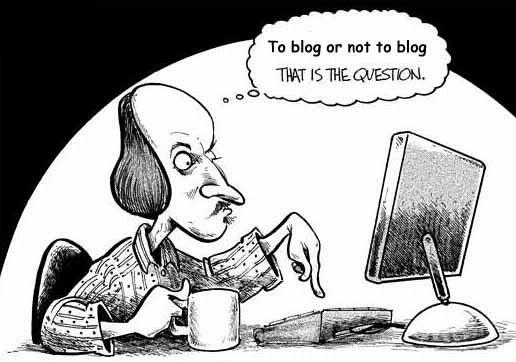 Every minute, ten blogs are created. In the West, these blogs are about a range of topics, from niche hobbies (hockey, Star Wars) to self-indulgent accounts of one’s daily life to gossip blogs to travel blogs. The sky is the limit. In Yemen, the blogs have been more single-purposed: Yemenis, especially Yemeni youth, are increasingly turning to these online journals to make their voices heard and express controversial views that could not be expressed elsewhere. The blog search engine "Technorati" reveals that there are over one hundred million blogs in cyberspace. Hundreds of thousands of these are authored by Arabs. According to the Arabic Network for Human Rights Information (ANHRI), which specializes in freedom of expression on the media and the internet, about 600,000 Arabic blogs have been created since 2004, when blogging first became popular in the region. Throughout the last two years, blogging has surged in popularity in Yemen. Jamal Jobran, a blogger, journalist and lecturer at Dhamar University, attributed this surge to the increasing accessibility of the internet in many Yemeni cities. “Now, almost every Yemeni home has an internet connection. The internet has become more important than television, the telephone, or any other means of information or communication. Hence, one of the main elements that led to increased blogging is the rise in internet connections,” he said. The rise in internet access can partially explain the astronomical rise in blogging in Yemen. But what else is at play? Yemen Today talked to a number of Yemeni bloggers and, while their exact motivations differed, they all expressed a desire to have their voices heard in a forum over which they have control, to escape societal censorship, and to find freedom on the web. Jobran said he likes blogging because it is a way to air views that mainstream publications would be afraid to publish. “I had wanted to blog for many years and finally started in September 2009. It all evolved when my article, which was indirectly very sensitive to Yemen’s political relationship with a neighboring Arab country, was rejected by many publications. Then, I decided to post it on my blog. Later on, it received a huge buzz and I realized how my blog was a tool for me to exercise freedom of speech. It was a space to escape censorship,” he said. Fatima al-Aghbari, an activist blogger and journalist, agrees, and says her main motive for blogging is to express herself freely, without having to censor her thoughts. “I blog because I want to write freely and not allow anyone to diminish my thoughts,” she said. Her blog never caused her any problems. Essam al-Thifani, a blogger and journalist with an MA in Political Science, said that blogging is important in Yemen because it builds bridges between people who would not otherwise meet. “It’s a great way to have a close connection between readers and bloggers. In addition, it’s a great tool to share thoughts and experiences. Truly, it broadens visions to present Yemen’s issues,” he said. 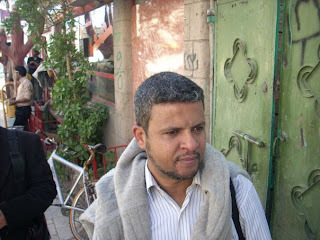 This belief that blogging can open minds in Yemen was echoed by other bloggers. Yemenis have increasingly been turning to blogs to write about the change they want to see. 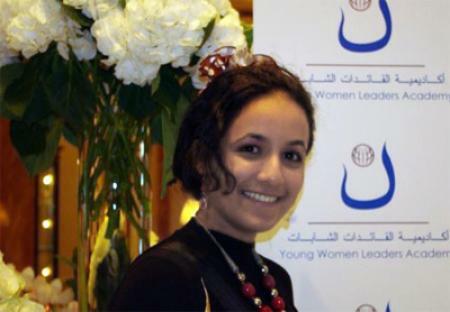 Women’s rights activists in Yemen have embraced blogging as an important tool for promoting female empowerment. Ghaida’a al-Absi, a blogger and activist with the group Empowerment of Women Activists in Media Techniques (EWAMT), which is part of the Global Voices organization, said blogging was a crucial tool in the quest to empower women. “I believe that it is very important to empower women in media so they can make their voices heard to the whole world. It’s fundamental to empower women in aspects of daily life like using media before empowering them in other areas,” she said. So far, EWAMT has conducted several training courses for women to improve their ability to express their thoughts through the Internet. The courses’ participants are taught to create blogs to document their activities, voice their opinions, and create communities of activists. 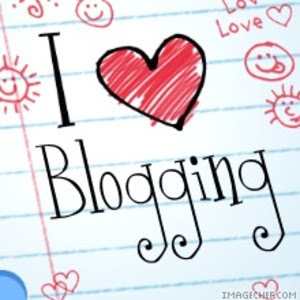 But for all the benefits of blogging, are there any pitfalls? Some Yemeni bloggers report facing censorship, while others say they have been free to post what they want. According to a few bloggers, it is necessary to watch what you say on your blog if you want to avoid encountering trouble. Jobran said he has faced a few problems because of controversial content on his blog. He said that after facing these problems, he used a different, less critical tone on his blog. “I know for sure that freedom of speech in Yemen is limited. It’s a responsible freedom and even the blogs’ websites have certain rules that bloggers can’t overlook and must follow,” Jobran explained. Many bloggers’ main fear is that authorities will object to a post and censor it or cause problems for them. However, Jobran said this was not one of his chief concerns. “Censorship from governmental bodies is not something I’m afraid of,” he said. Jobran says the problems he has faced have come from “invisible sources.” He explained, “ I realize that because of my blog and writing there are people who target me invisibly. Meaning, my study and work are always facing obstacles because of unknown sources,” he said. He said that these “invisible sources” only caused problems because the immense power of blogs was scary to them. “The fact that blogging is free journalism is the fact frightening to many people,” he said. Whether you find blogs interesting, frightening, or empowering, one thing is certain-blogging has taken Yemen by storm, and is posed to change the country and journalism for years to come.